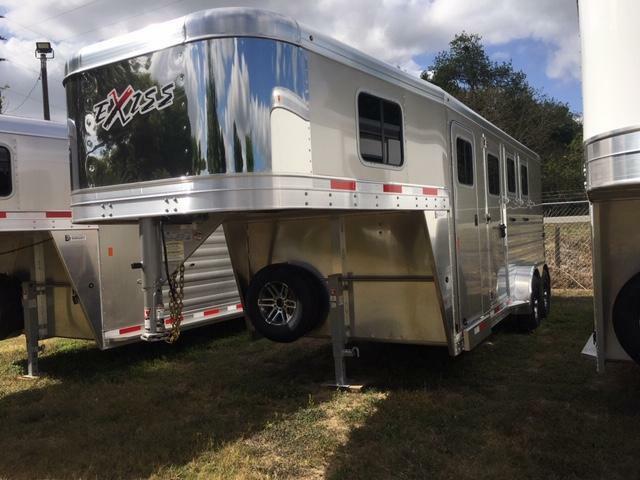 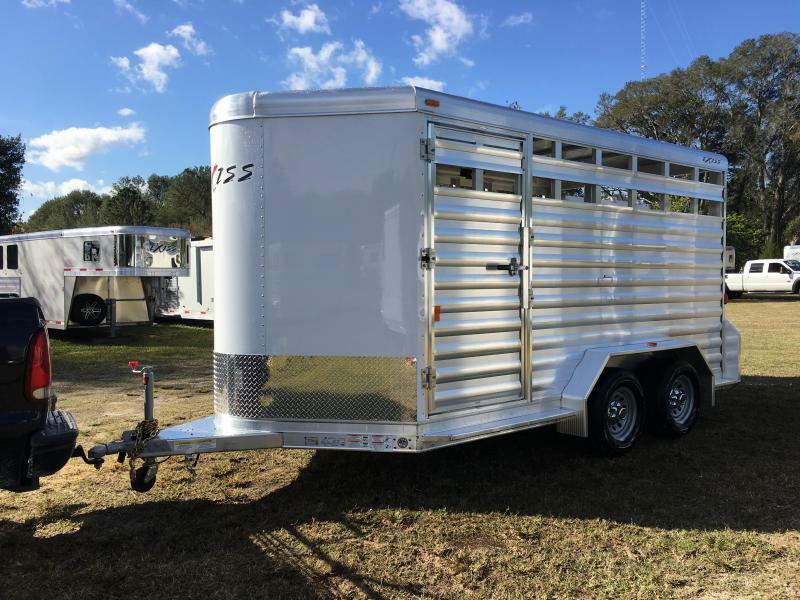 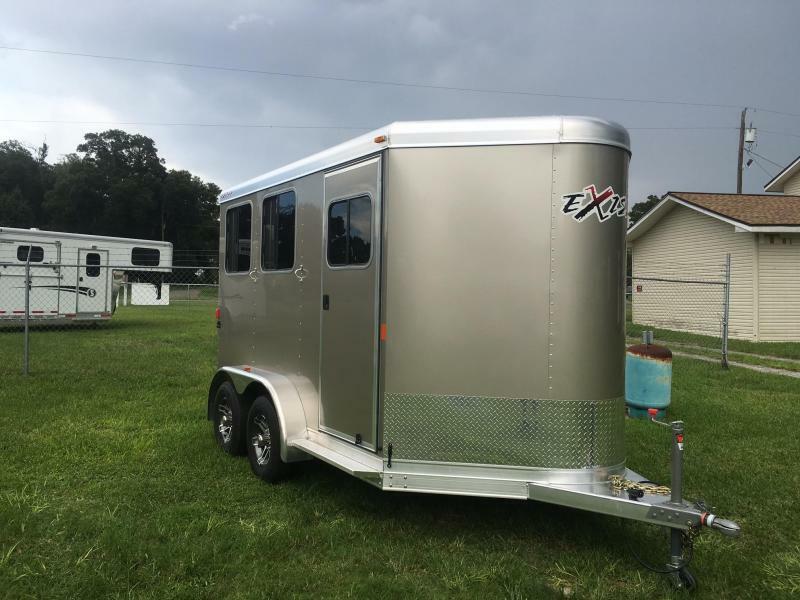 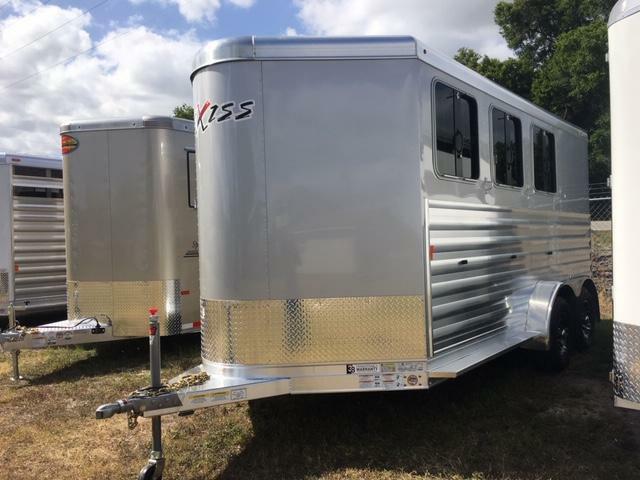 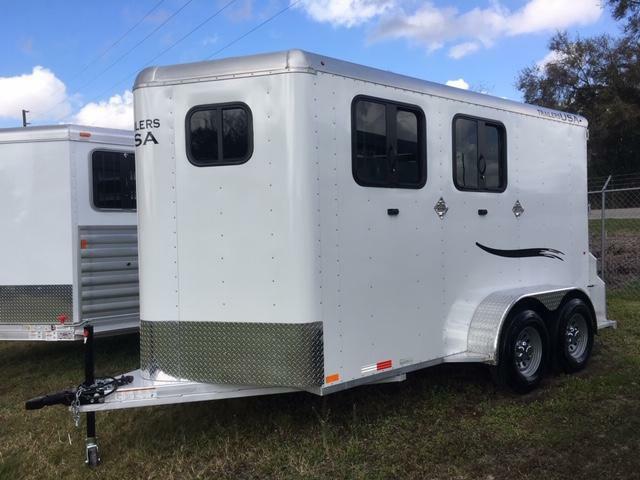 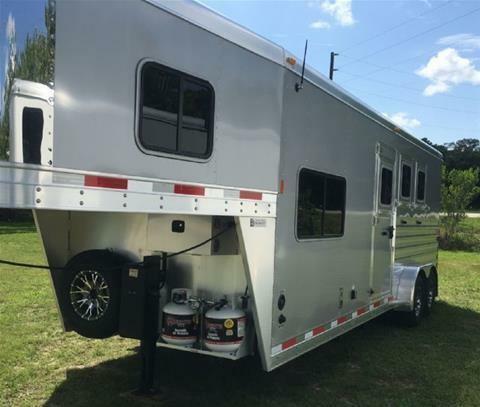 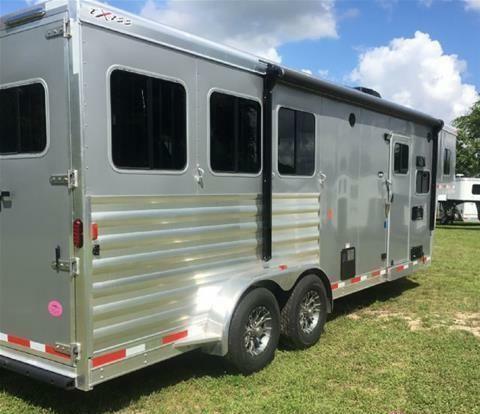 This Trailer is stunning in Metallic Grey. 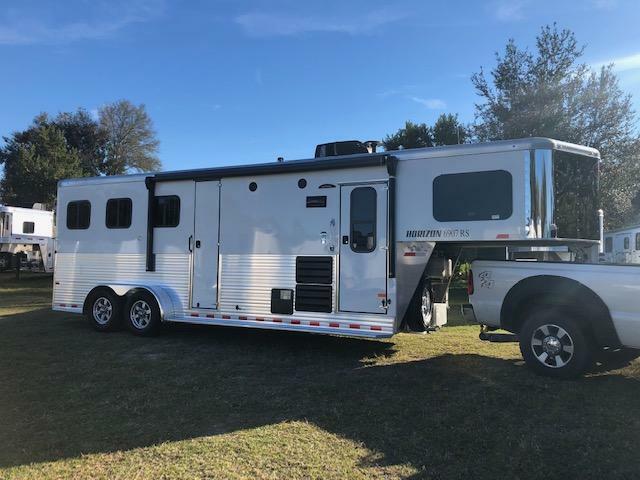 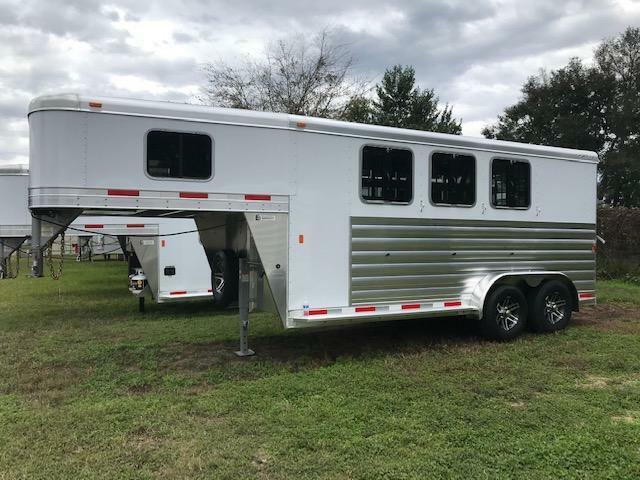 Beautiful 3 horse with a full living quarters. 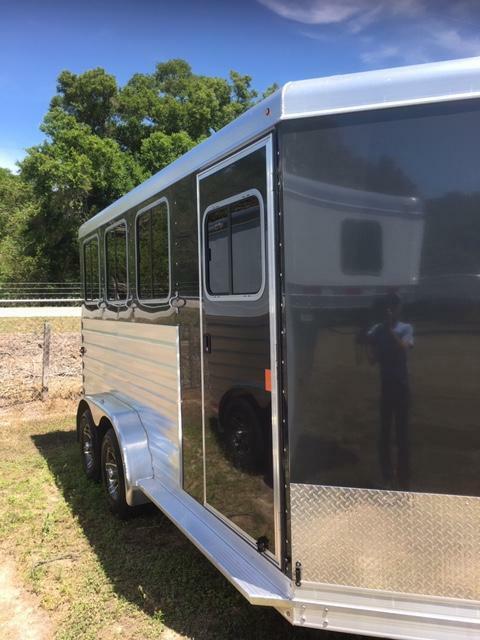 Trailer is 7'6" tall, 7' wide and 22.5' on the floor 30' overall. 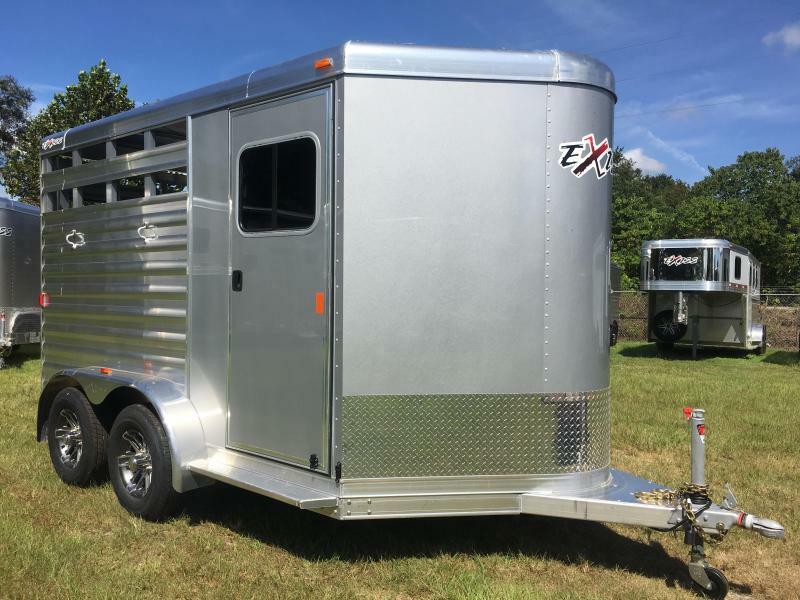 Aluminum interlocking floor with torsion axles. 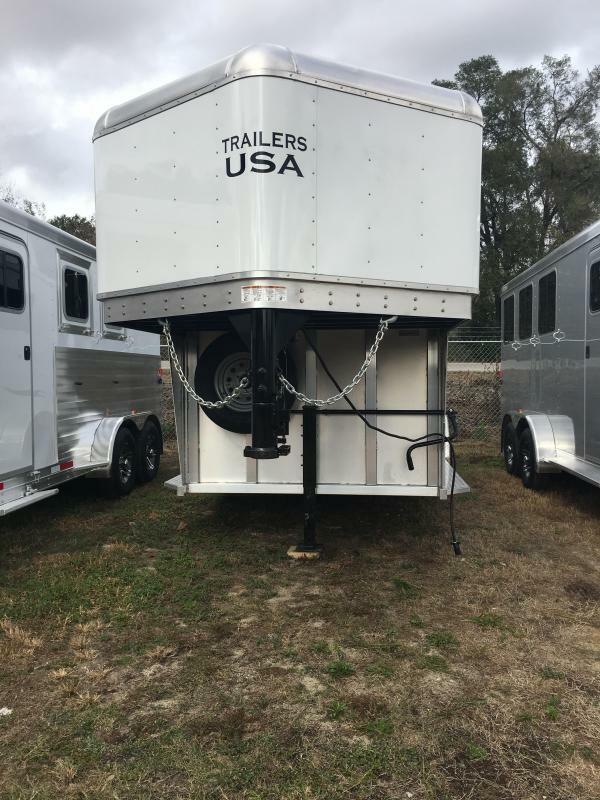 2 propane tanks, hydraulic jack, Electric awning, 3 slat extrusion on horse area. 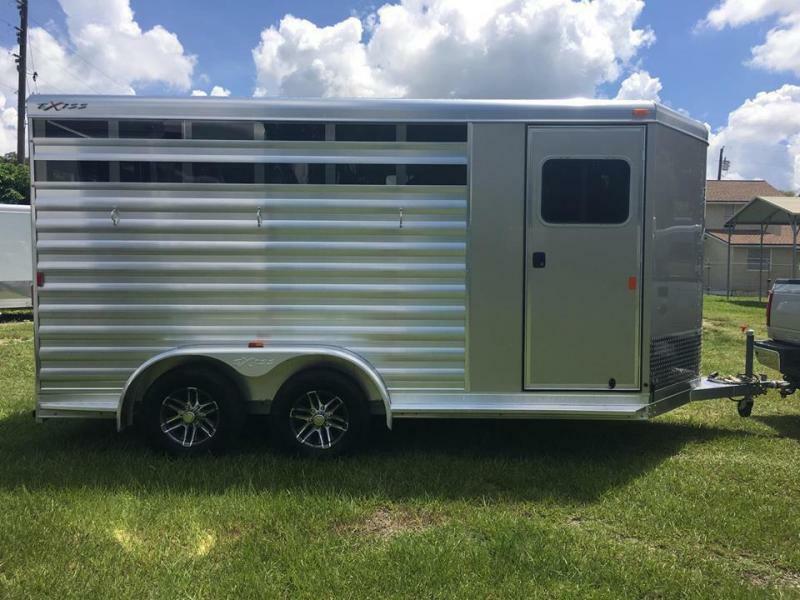 LED lights inside and out. 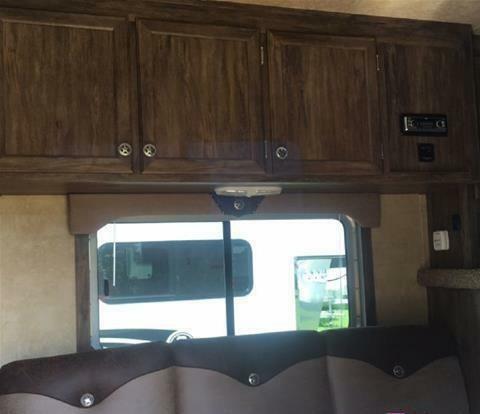 Rear Load light and stud divider. 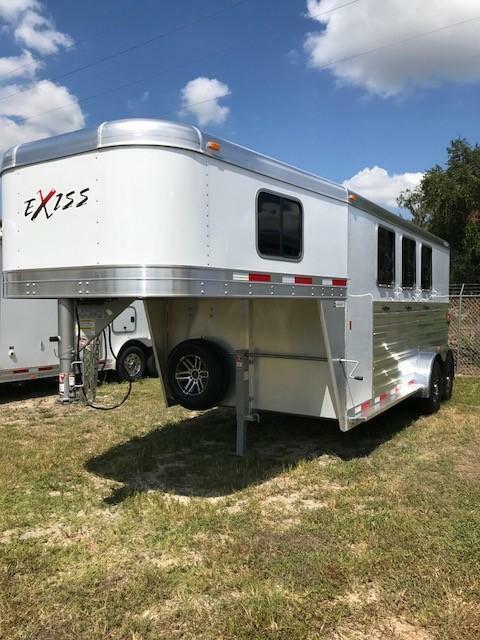 1 roof vent per horse. 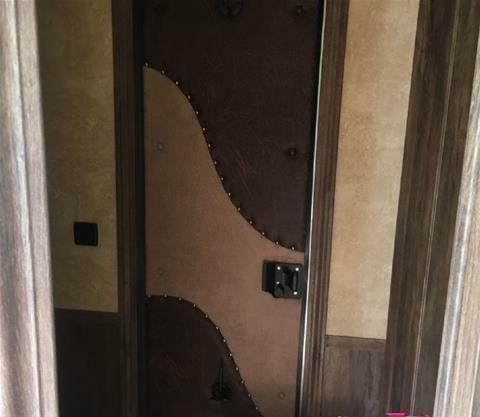 Walk through door to the Sierra Custom Interior. 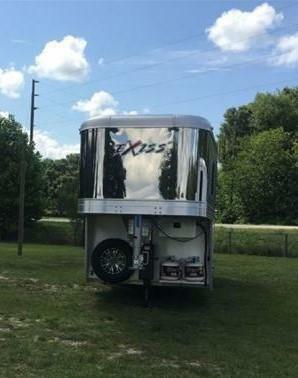 Featuring a flat top stove, kitchen sink, microwave and refrigerator. 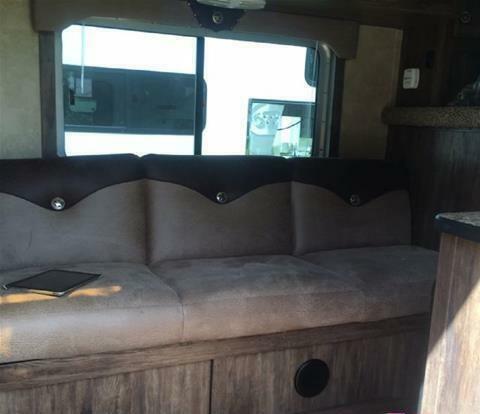 Sofa that turns into a bed. 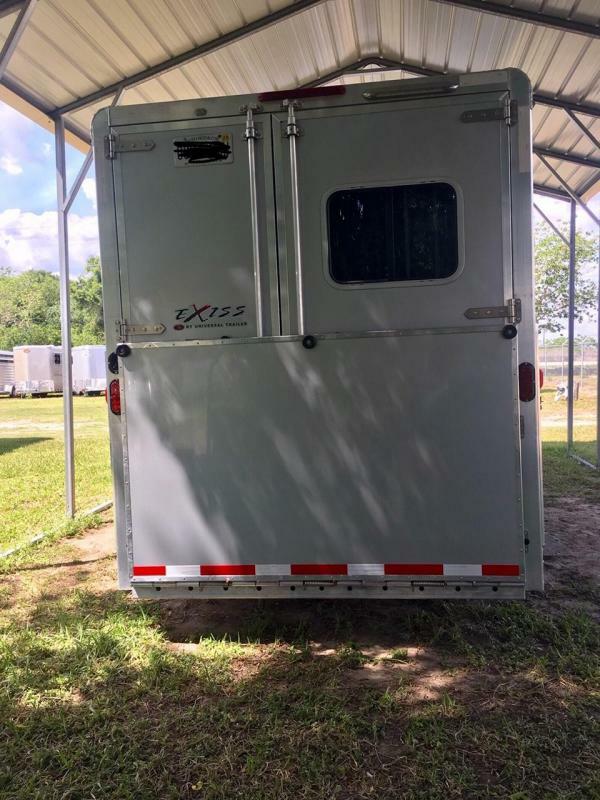 Separate toilet and shower. 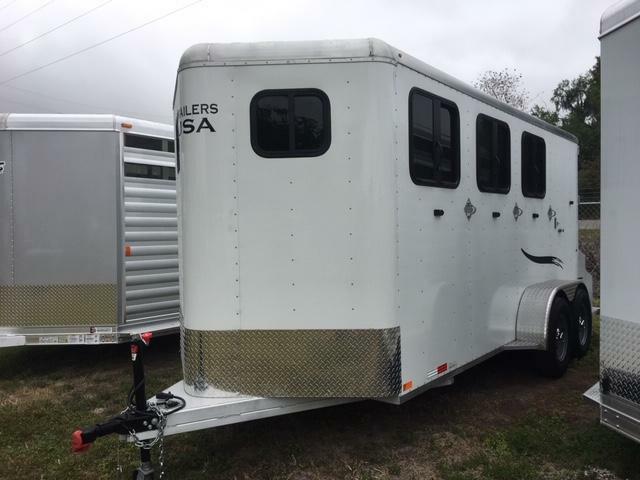 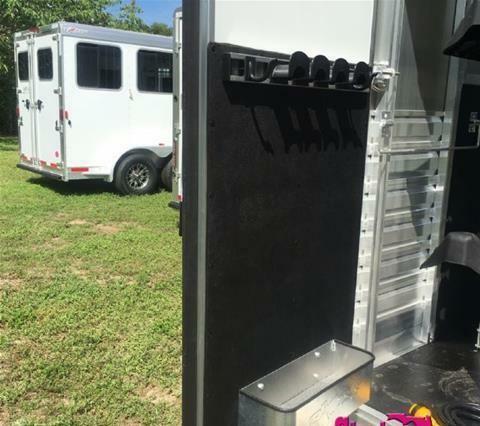 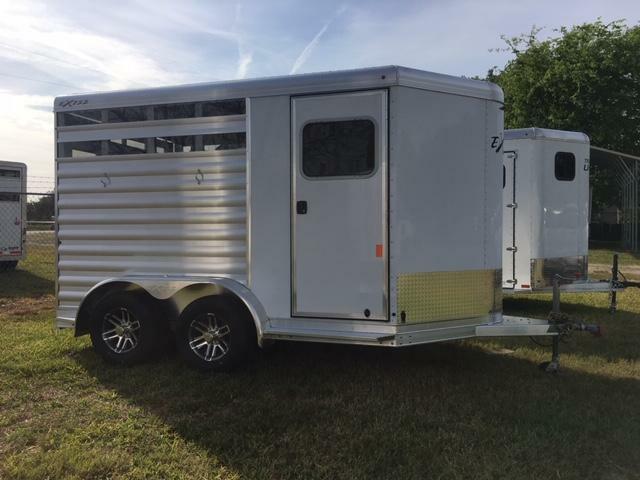 Tack area has adjustable saddle racks on removable tier, blanket bar, brush box, and 6 bridal hooks.